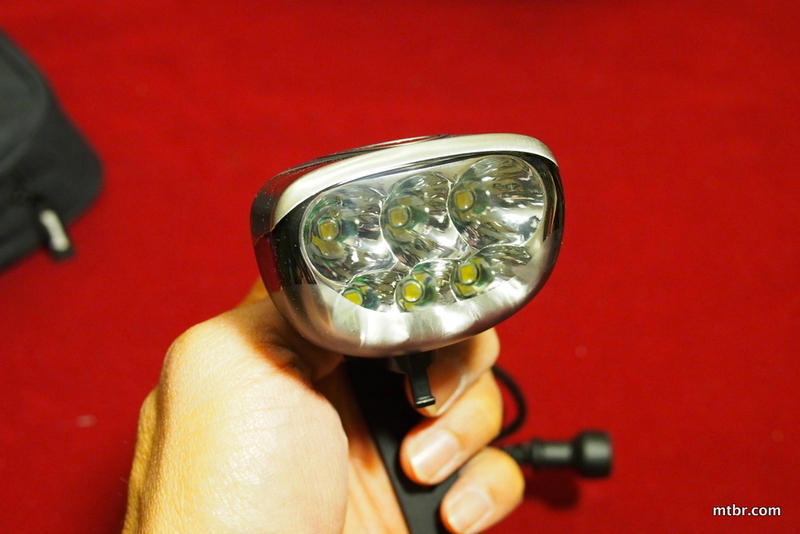 This latest Urban 850 Trail model remains very bright and light. 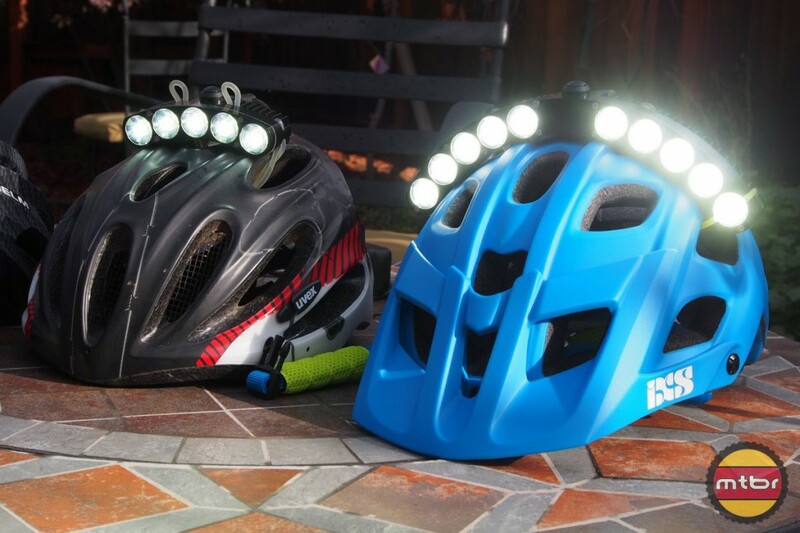 Now the side lights have been turned down to optimize for trail use. 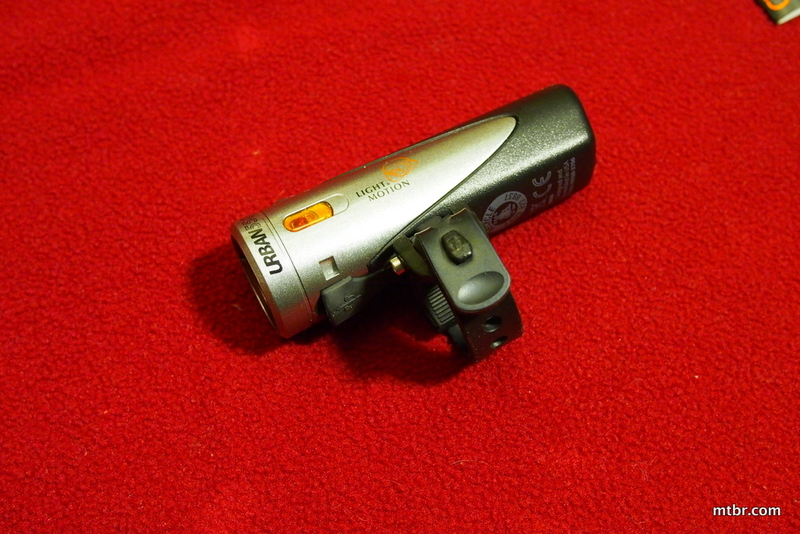 GoPro mount compatibility is offered now as well. 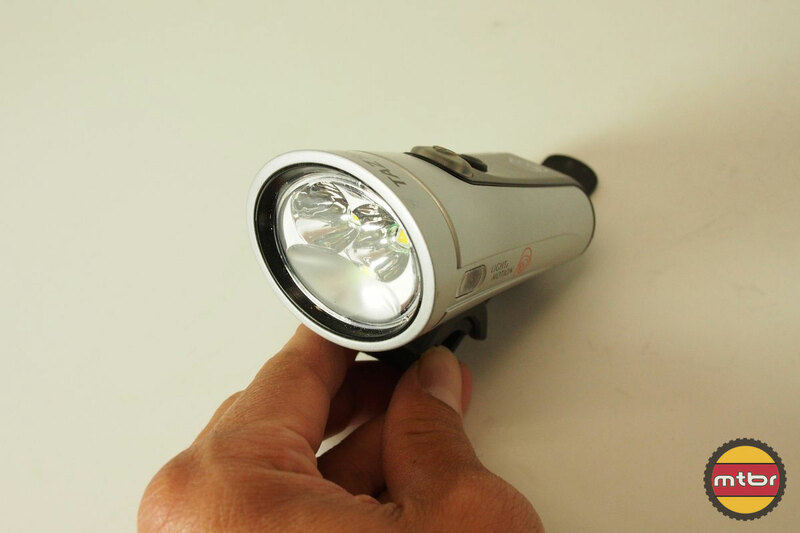 This light has good beam pattern and side visibility at a $100 price point. 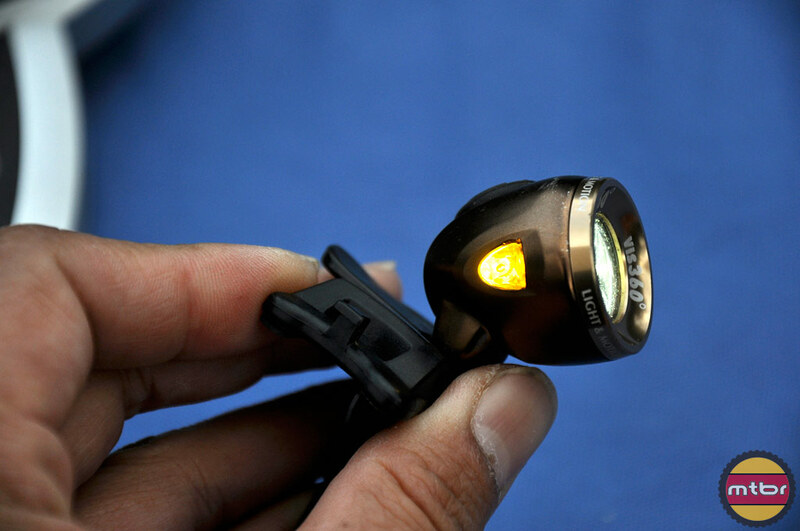 But the competition has caught up in terms of size, price and brightness. 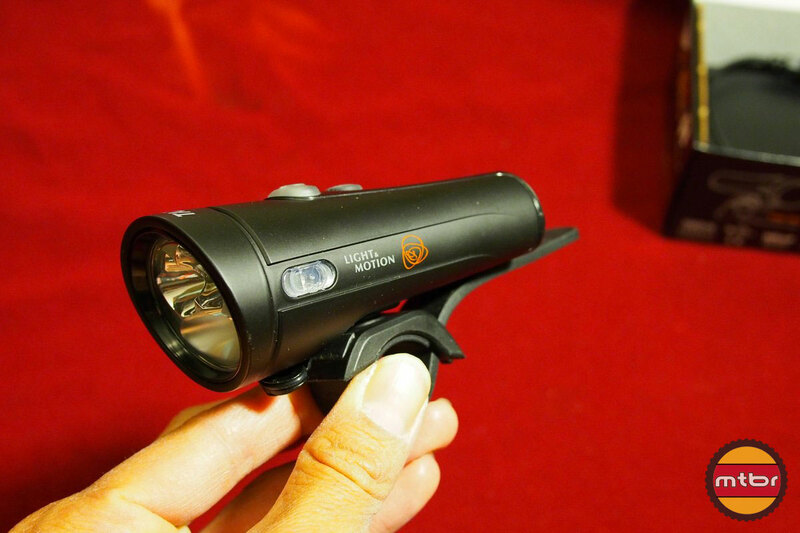 The good news on the Light & Motion Taz 1200 is the price dropped from $300 to $240. The bad news is the run time remained the same at 1:30 hours on high, but it still has one of the best beam patterns around. 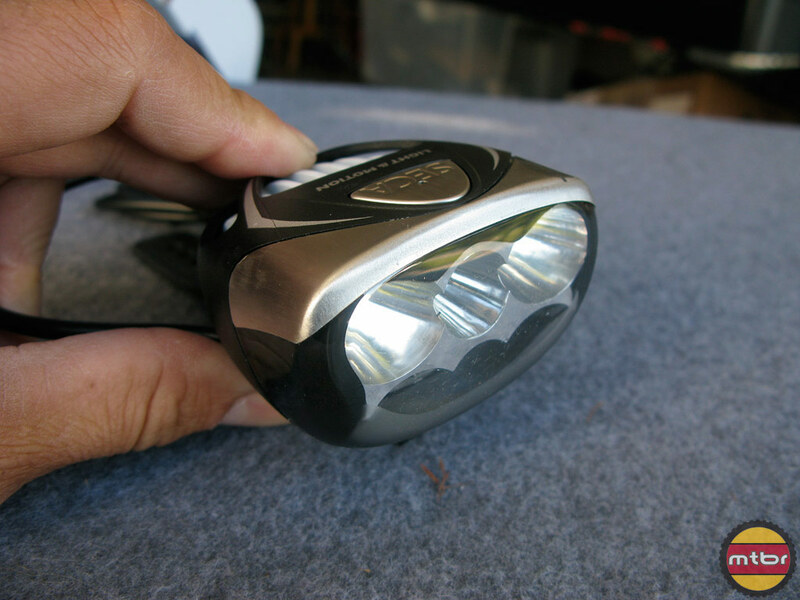 It’s a little long in the tooth, but it still has one of the best beam patterns in the business. 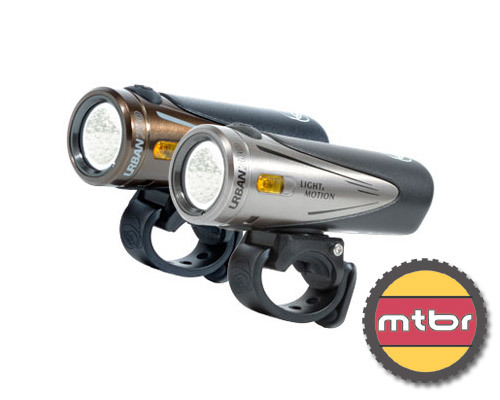 The Seca 2000 continues to impress with a wide and efficient beam pattern that lights up the trail and the periphery. 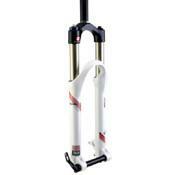 Check out the riding video with the Seca 2000 in action. 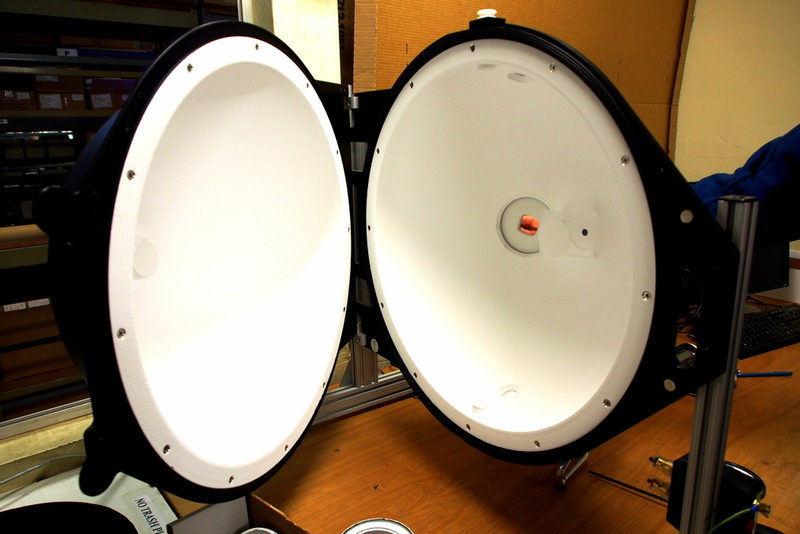 The Taz 1500 is all about beam pattern. 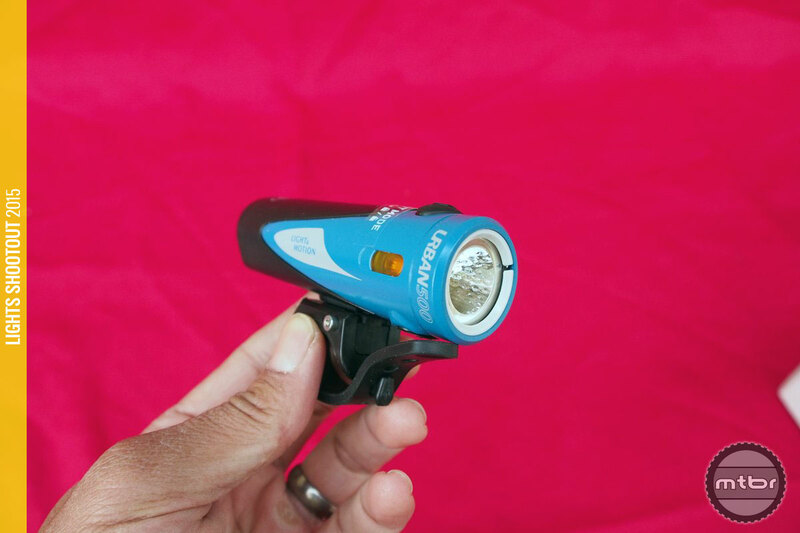 We’ll even go out on a limb and say it has the best beam pattern of any self-contained bike light. 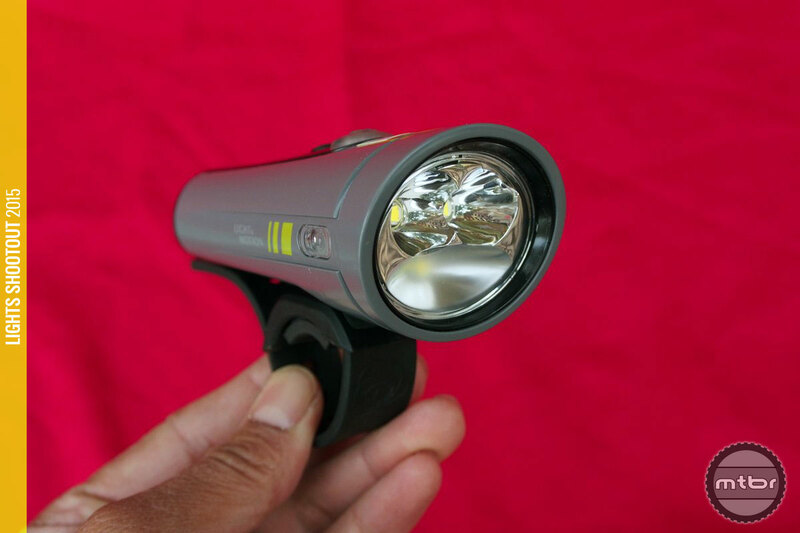 The Urban was one of our favorite lights last year as it delivered an honest 550 Lumens in a very compact unit. 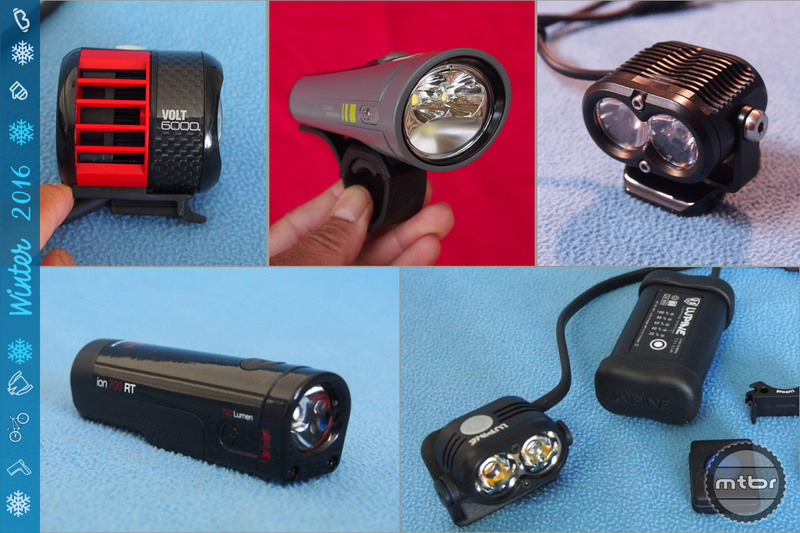 This year, claimed output is bumped up to 700 Lumens and we measured their output at 708 Lumens. 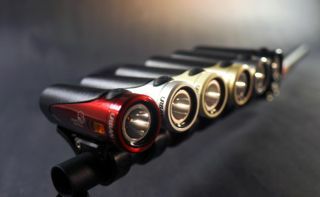 The Taz 1000 is our favorite light in the Light & Motion line up. 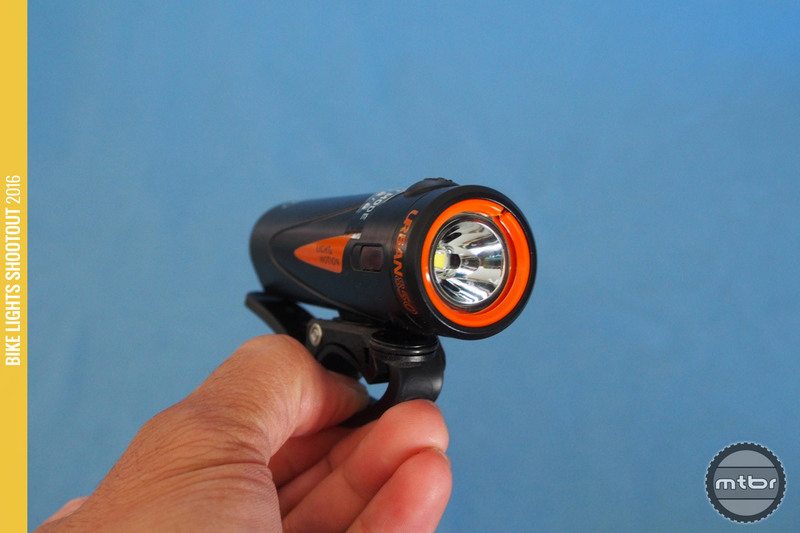 It delivers 1000 honest Lumens and it seems like a brighter light since the beam pattern is very efficient. 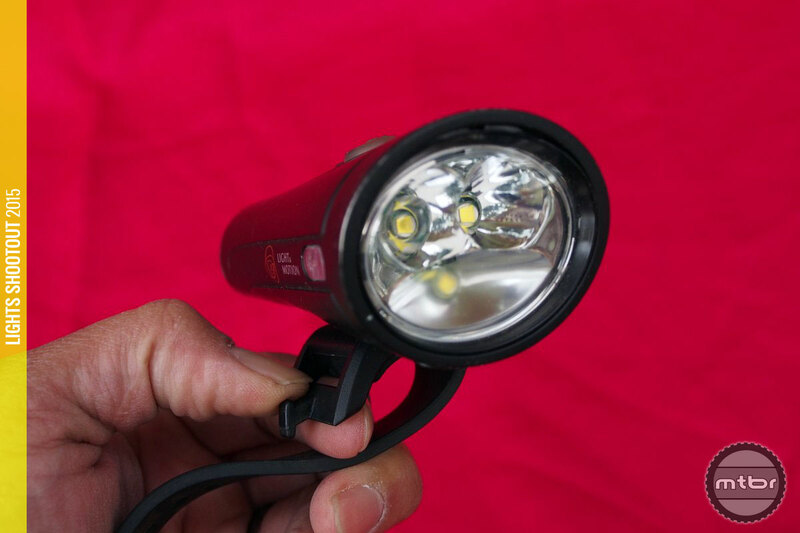 The Taz 1200 is a great light that delivers 1206 honest Lumens and it seems like a brighter light since the beam pattern is very efficient. 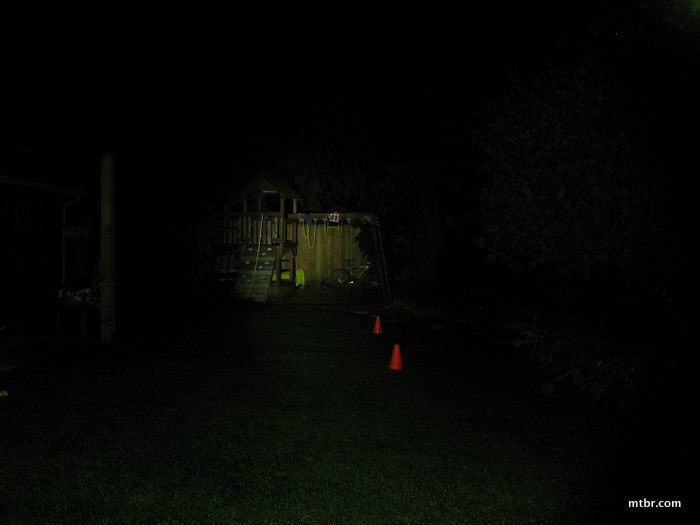 The light is directed to the ground so there is very little light wasted into empty air. 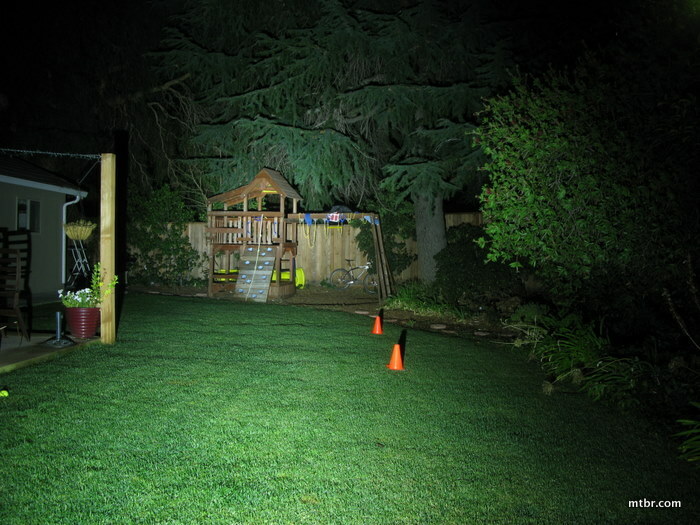 But the real story is still the beam pattern as much of the light is pointed to the ground and the sides. 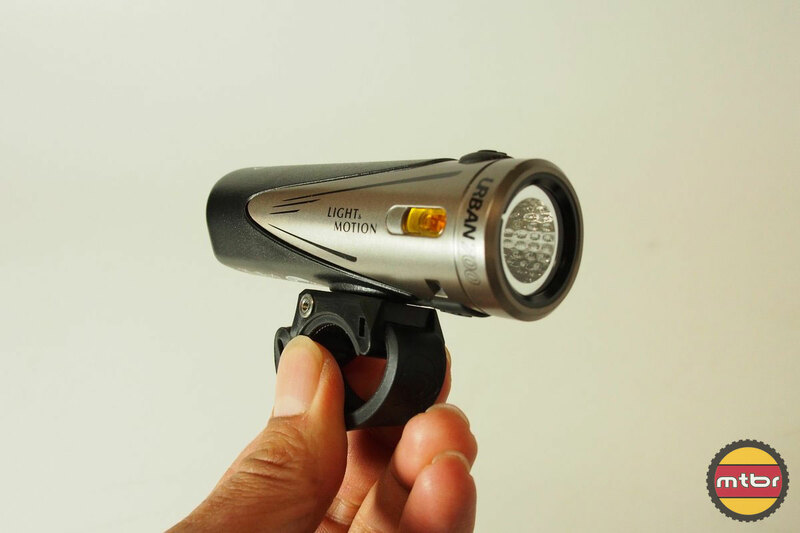 Very little of the light is wasted into empty space. 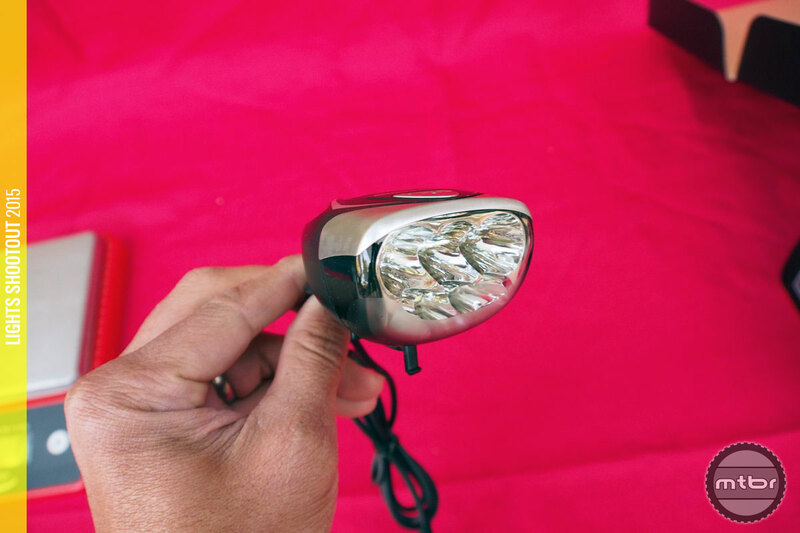 So hats off to Light & Motion for reviving one the best designed light heads ever made in the bike market. Light and Motion’s new Urban 700 light is extremely light, easy to mount and bright. 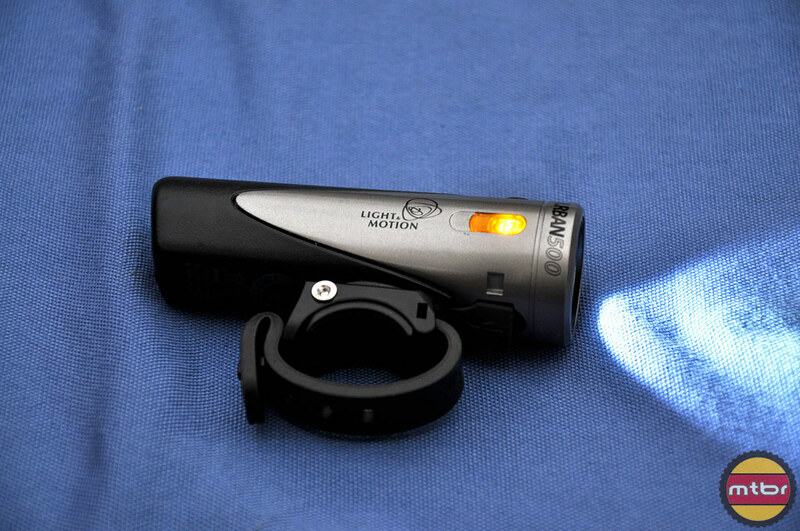 It is powerful enough to light up the singletrack on your night rides, too. 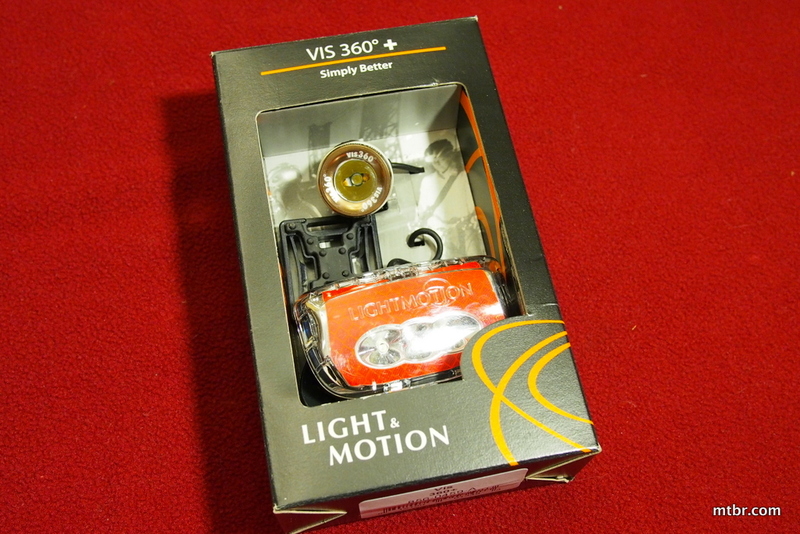 The Vis 360 was designed for the helmet, and is all-in-one commuter light system, and combines a front light, which is connected by a power cord to the rear, which also houses the Lithium-ion polymer (LiPo) battery. 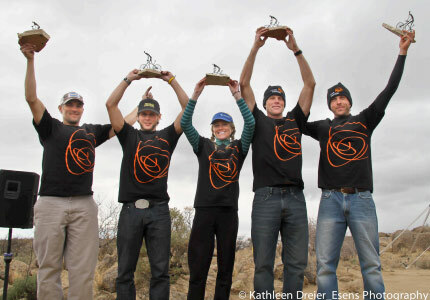 Light & Motion Awarded Small-Business of the Year!